Want to try your hand at woodturning? 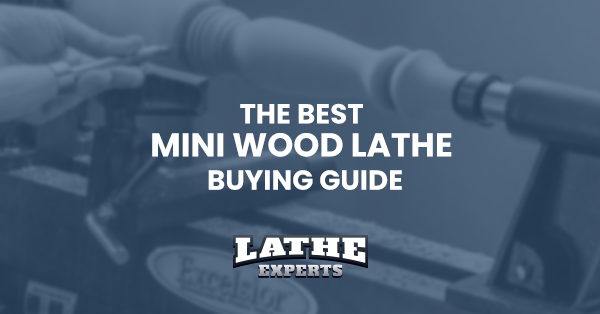 Well, you must try a mini wood lathe then. In the lathe manufacturing industry, RIKON has proved its higher capacity and standard quality by providing high-end mini lathes. RIKON 70-100 is one of these mini lathes from the house of RIKON. It does more with small space. 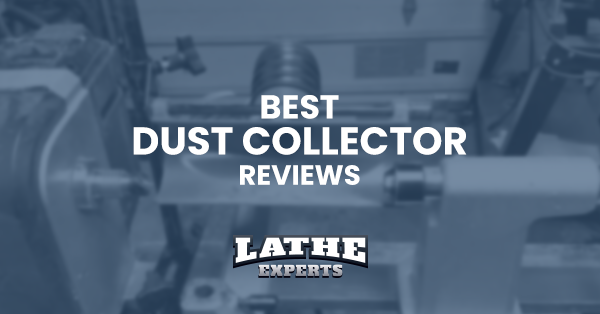 Mini lathes are not just excellent for their turning pens, but also great in doing other jobs. Use a mini lathe if you want to turn platters, hollow vessels, drawer pulls, bowls, bottle stoppers, chair spindles and table legs. 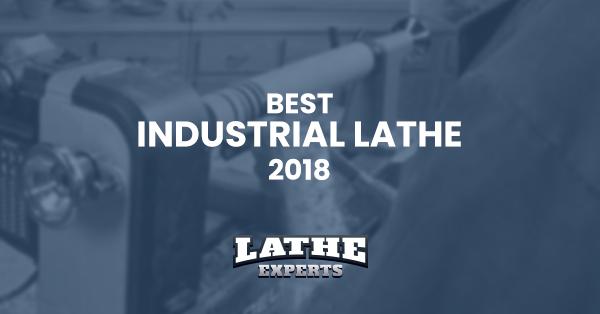 As said before, RIKON is leading the lathe industry as one of the top lathe manufacturers due to its standard and higher quality equipment. 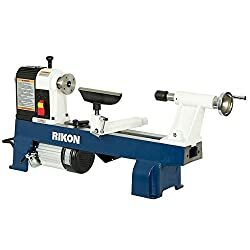 Although RIKON 70-100 is a mini lathe, it comes with so many big features which incorporate a 12” swing and the power of turning up to 16” between centers and an 8” tool rest. 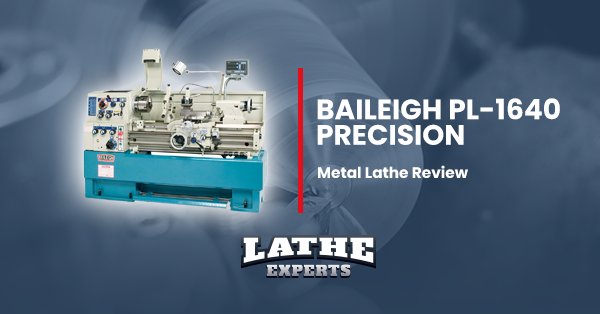 This mini lathe features a 6-step motor and the spindle pulleys for supplying diverse spindle speeds. You can change this speed easily. You only have to open the access cover and loosen the locking arm. Then increase the lever for eliminating tension on the motor pulley and tighten the locking arm. 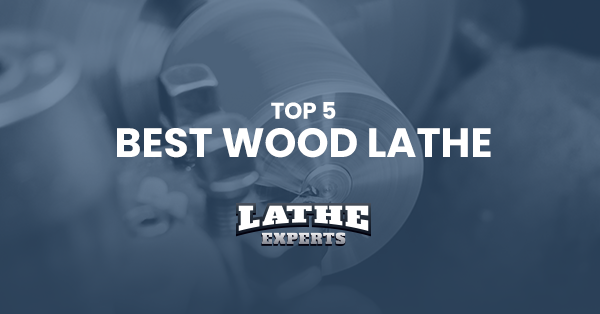 You need to check the speed position chart and belt inside the access cover for deciding the necessary spindle speed. 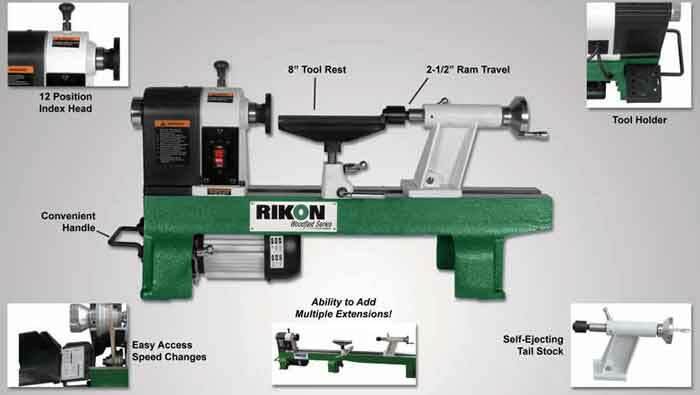 RIKON 70-100 mini lathe is offering more and the self-ejecting tailstock it is. So, now you won’t require suffering from anxiety and wasting your precious time in utilizing the knock-out bar for removing the center always. Now it is RIKON’s headache. 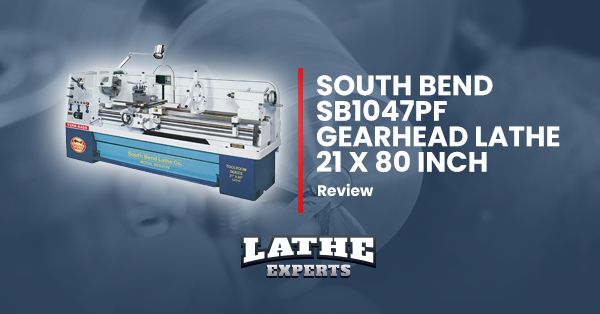 This mini lathe has the largest ability with options for multiple extensions. 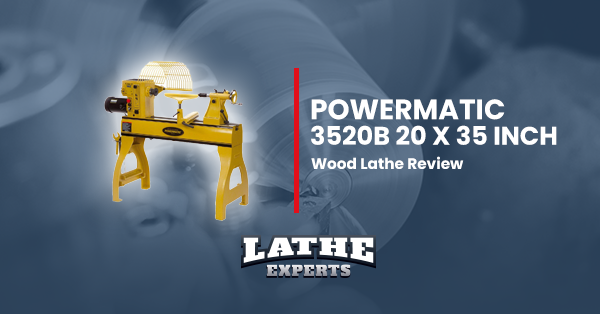 You can work with larger pieces using this lathe. 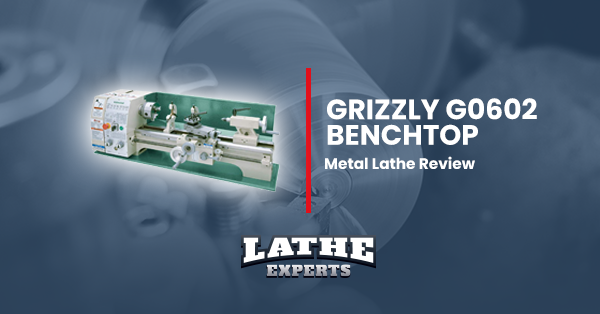 It gives you the space for doing your work while maintaining a low profile on your workbench with 12” over the bed and 16” between centers. 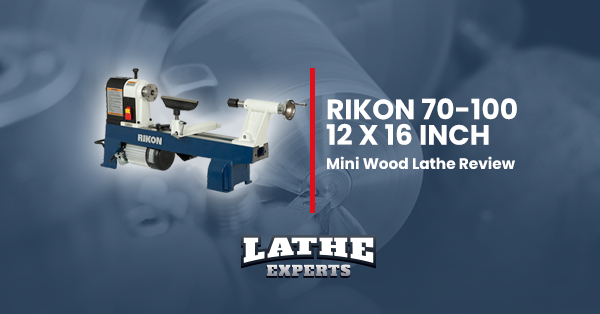 The RIKON 70-100 mini lathe also features a strong ½ HP motor the design of which offers the capacity for an easy speed control through various speeds – beginning from 430-810, 1230, 1810, 2670 and even up to 3900 RPM (revolutions per minute). 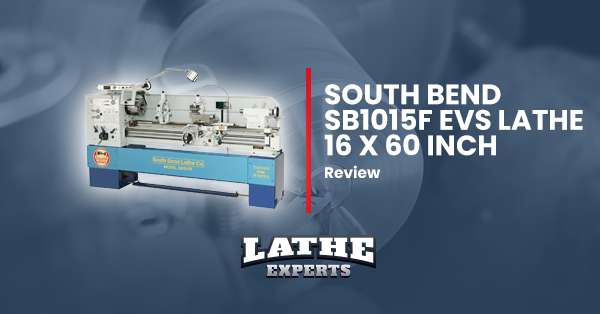 This unique mini lathe boasts a 12-position indexing head which enables locking the workpiece in different positions for accurate and detailed work. You can simply perform detailed project works like drilling, grooving, layout, straight fluting and so forth. 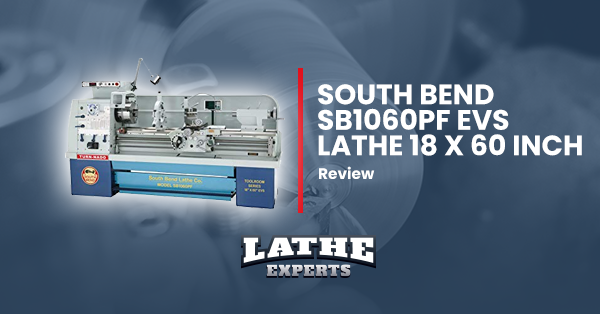 Alongside its user-friendly design, this mini lathe features different convenient features also in order to make it extremely easy-to-use. These features include a nylon faceplate washer, a flip-up handle for mobility, knockout bars and a tool holder near the device’s back. 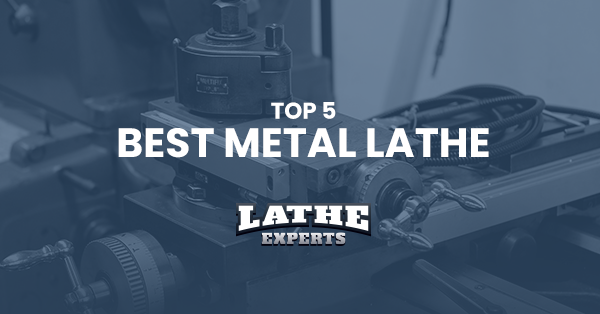 The excellent versatility of this lathe we need to mention ultimately. This machine can be tailored to fit you all needs with different customizable accessories. 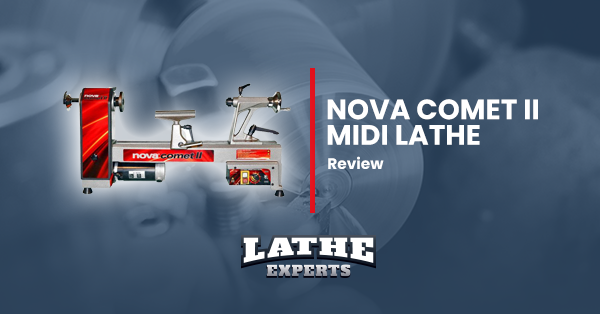 The reviews on the RIKON 70-100 mini lathe have been found generally positive with numerous buyers saying it’s easy to assemble and great in operation. 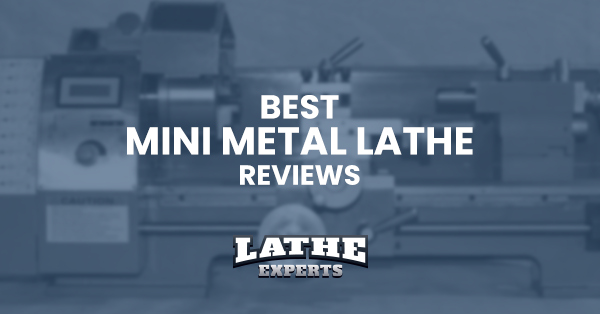 Additionally, with more than 40 positive reviews and a rating of 4.2/5 stars on Amazon.com, you must consider this mini lathe as one of the best mini lathes in the industry.